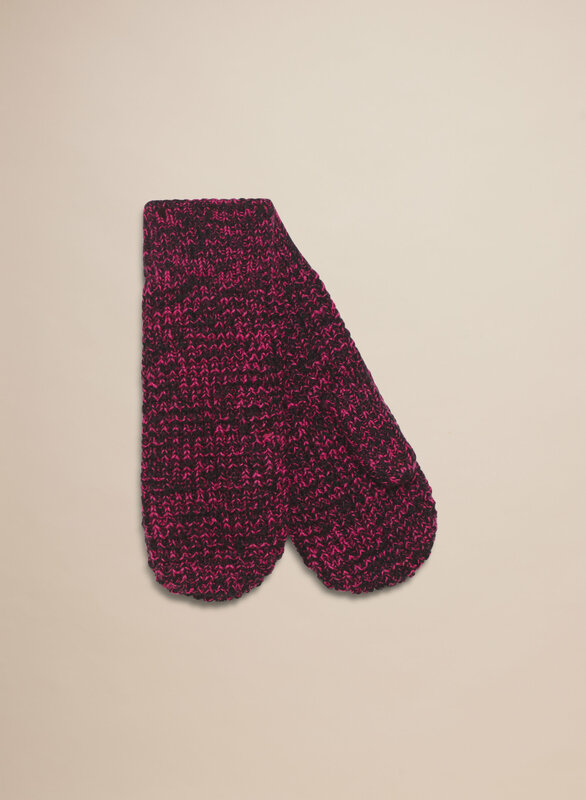 These much-loved mittens are made in our classic soft yarn. 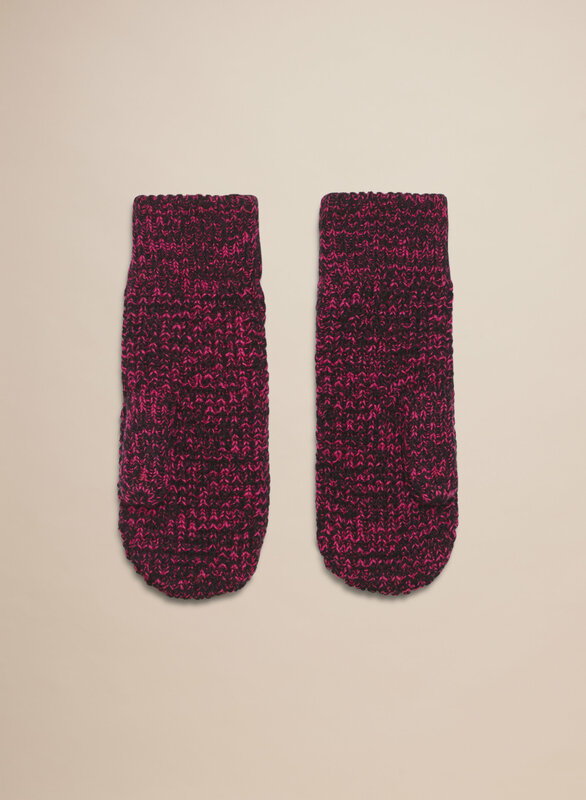 The waffle-knit texture and fleece lining keeps your hands extra warm. Make a set with the matching hat.